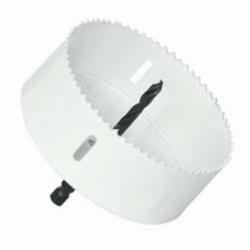 Valve Actuators, Enclosures & Access. 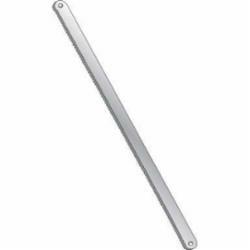 Lubrication Filtration Systems & Access. 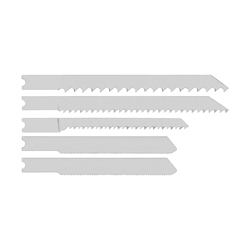 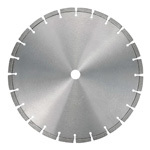 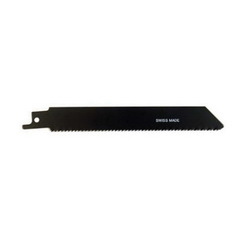 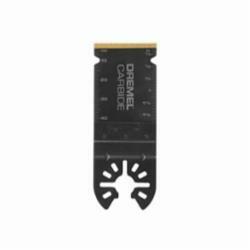 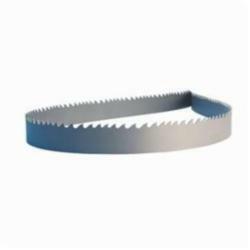 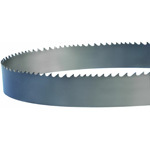 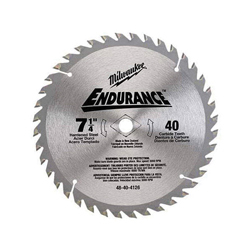 The saw blade is the cutting part of a saw, usually made out of metal with toothed cutting edges. 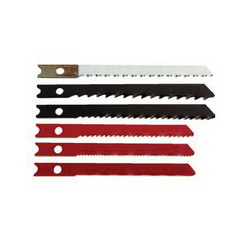 Saw blades come in many different shapes and sizes.